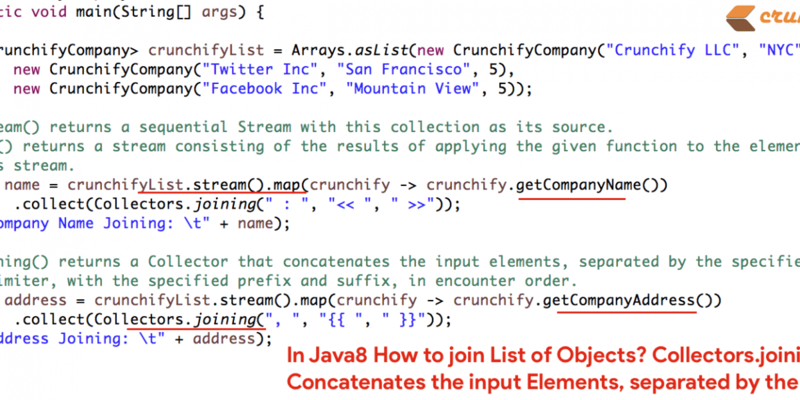 Java8 is the next evolution version with lots of valuable APIs. 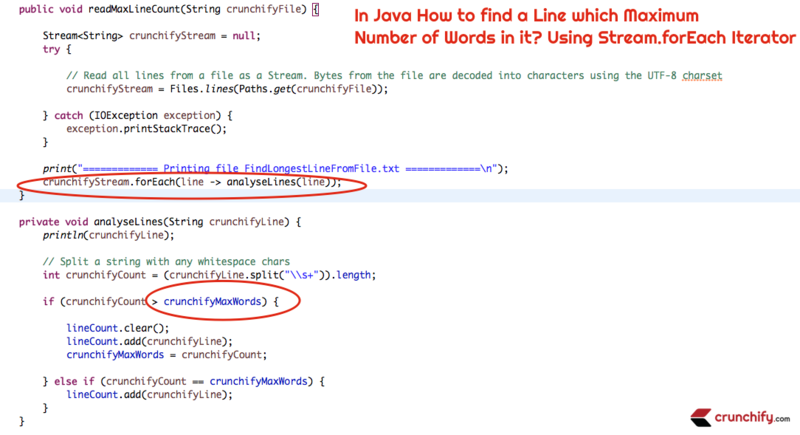 Find here list of 50+ Java8 tutorials which we published on Crunchify. 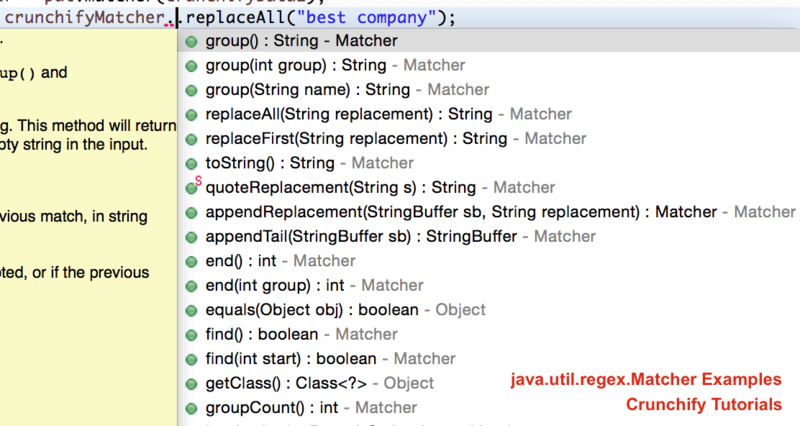 Java 8 Tutorial for Beginners – Learn Java 8 in simple and easy steps.